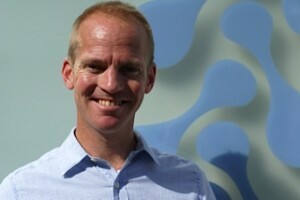 Philip Hartley is a graduate of the British School of Osteopathy, where he has returned as a clinical tutor. 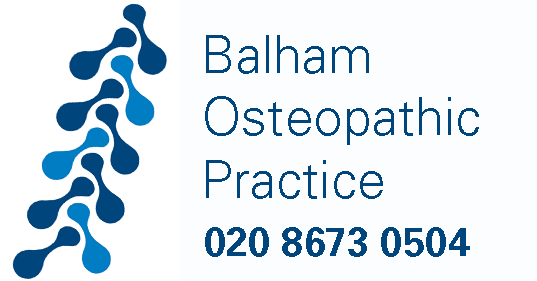 A long time resident of Balham, he founded the Balham Osteopathic Practice in 2005 and seen it grow into the thriving practice it is today. He treats patients of all ages but has a particular interest in the treatment of infants and the complex digestive and sleep related problems they can present with. 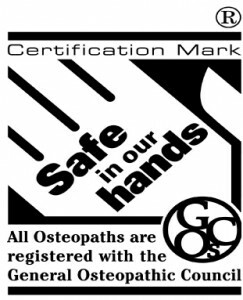 He has furthered his osteopathic knowledge studying with the Sutherland Cranial Teaching Foundation and regularly attends courses throughout the year. Outside of the practice Philip is kept busy with his young family and training for various triathlons and cycling events.